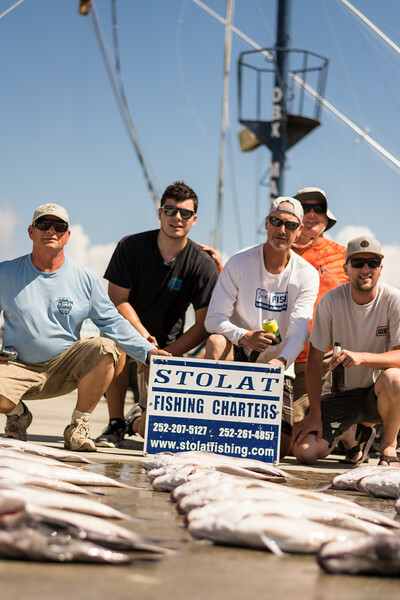 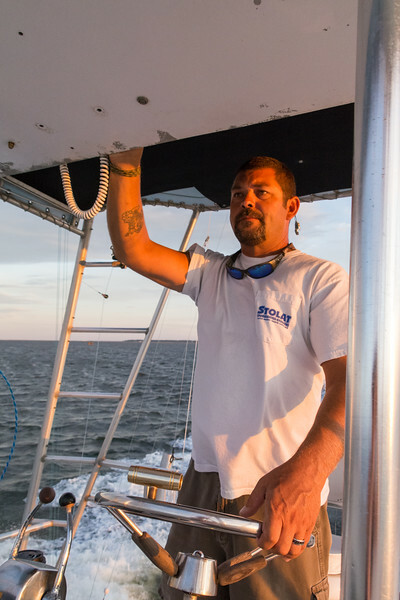 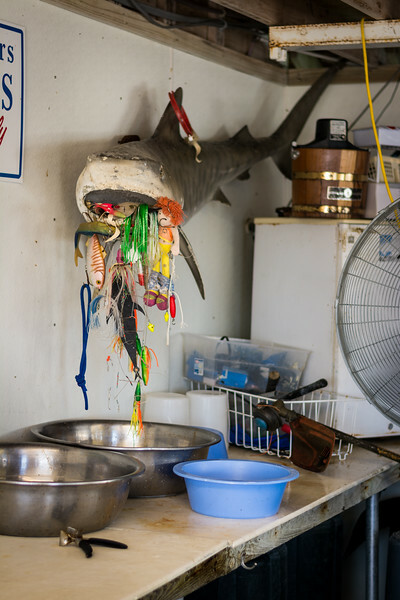 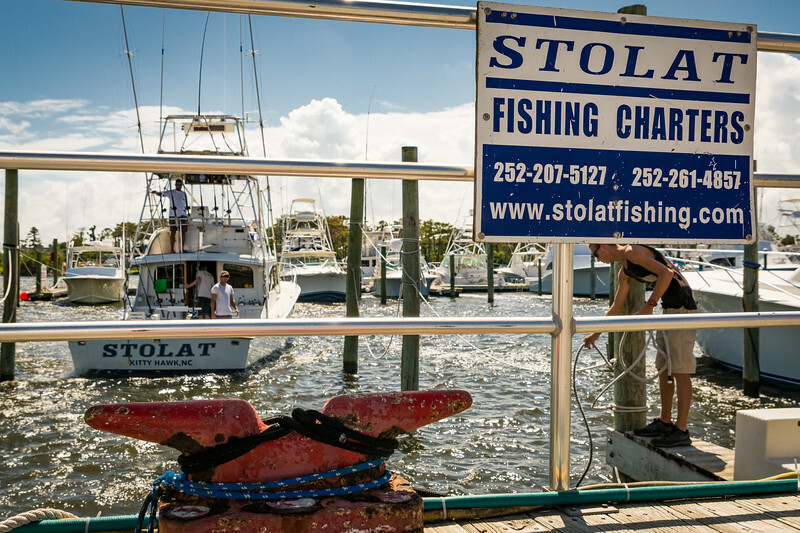 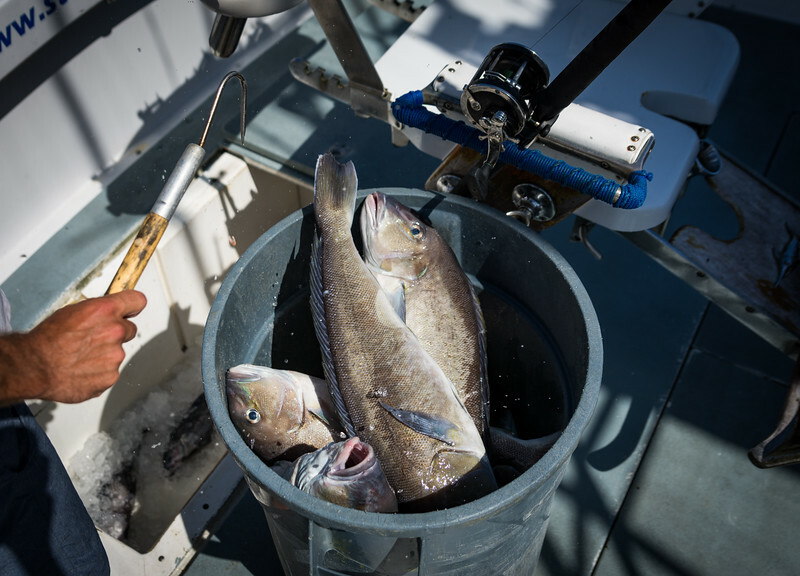 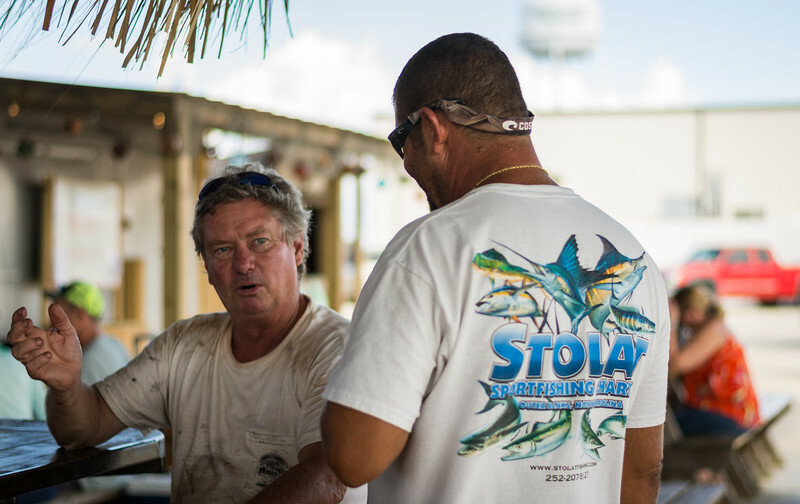 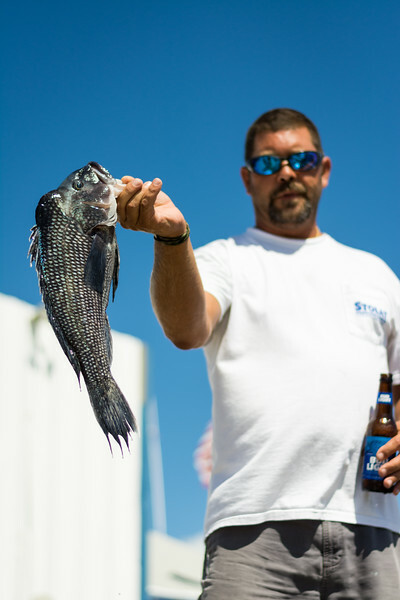 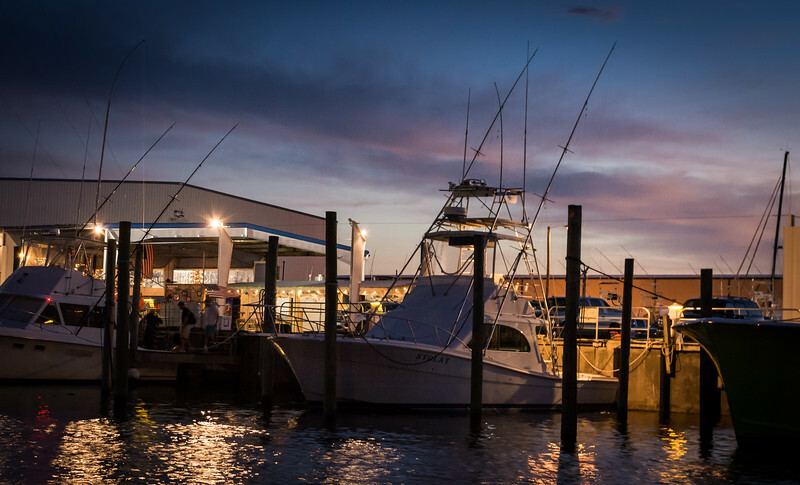 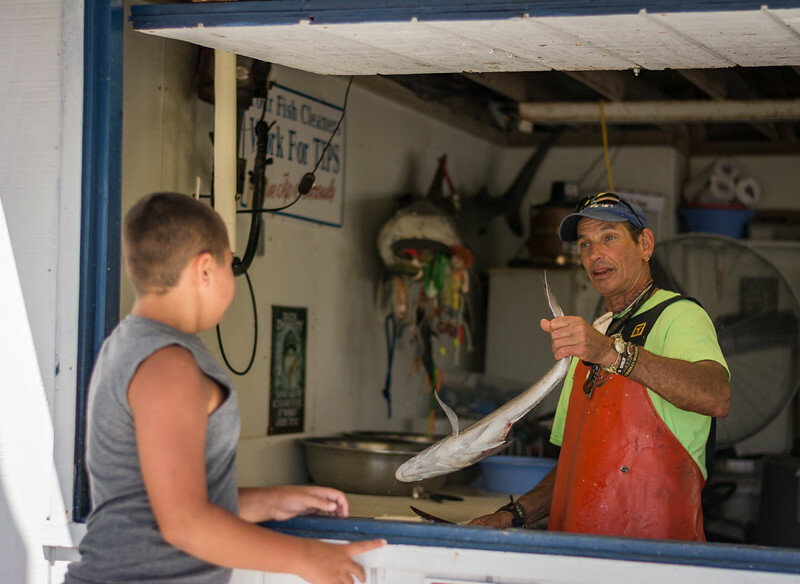 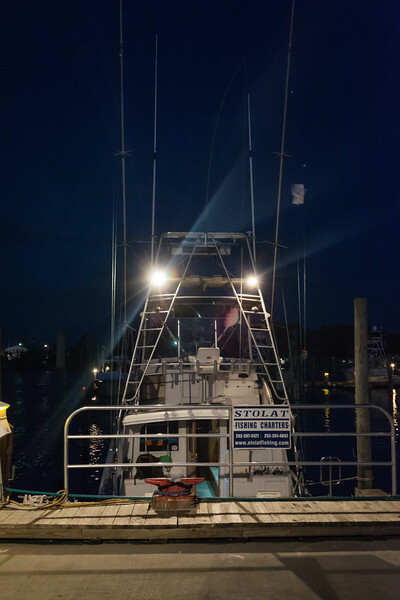 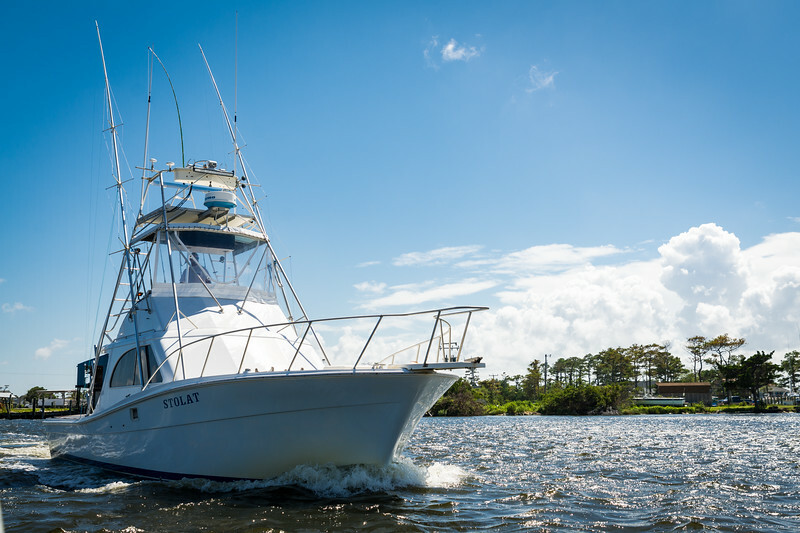 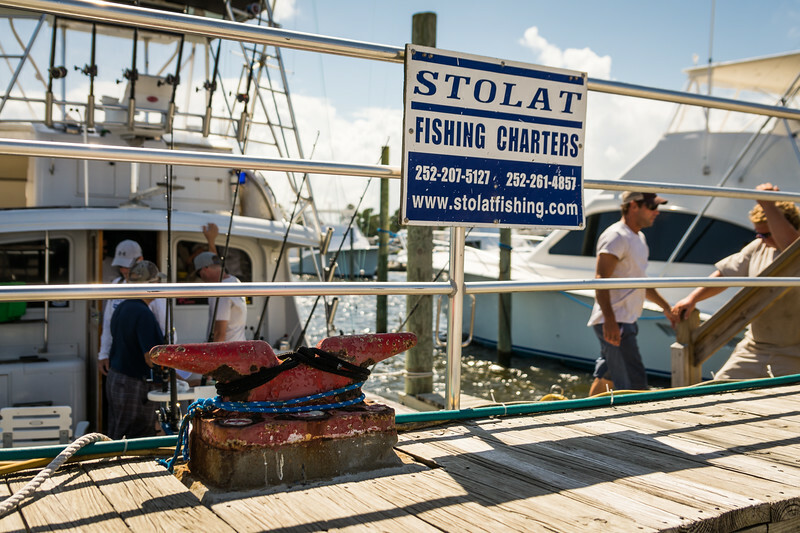 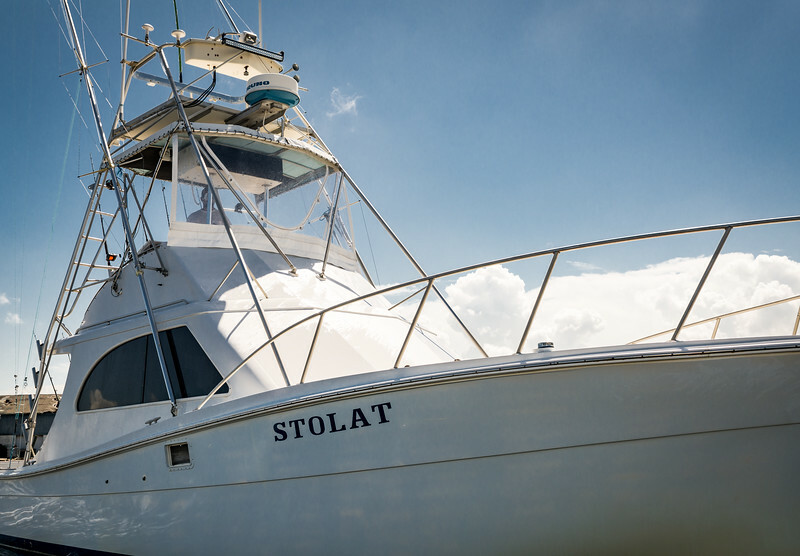 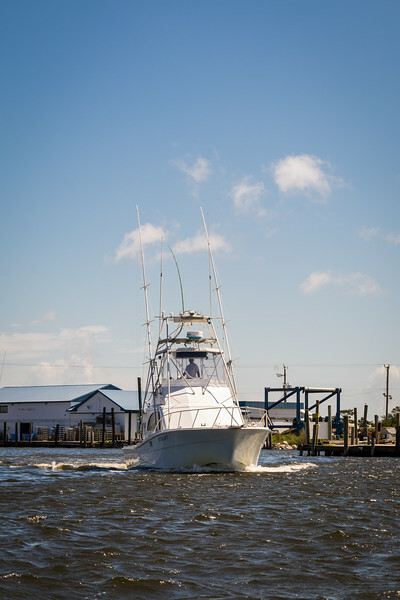 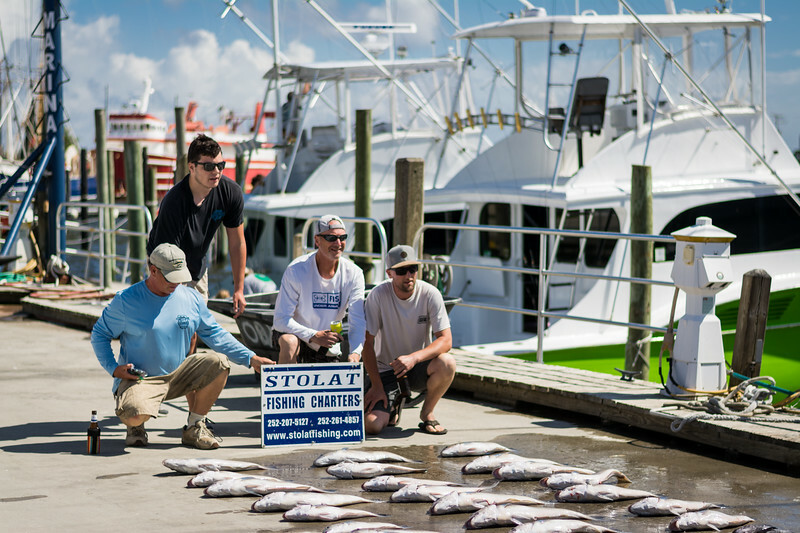 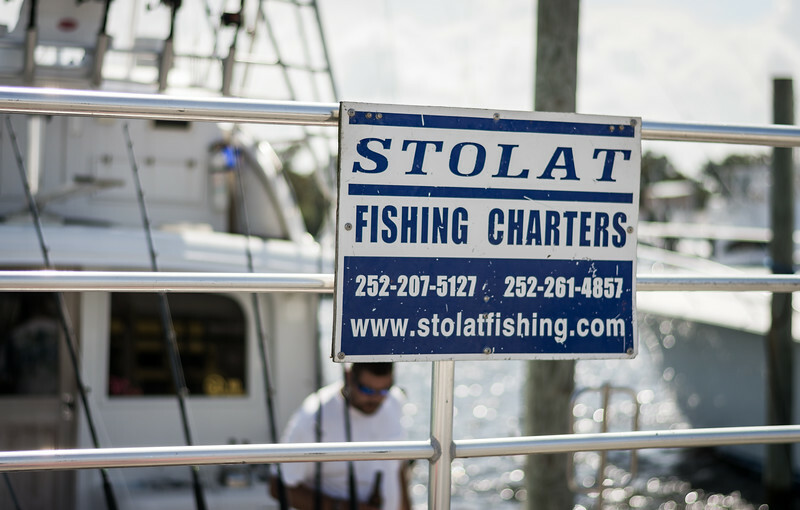 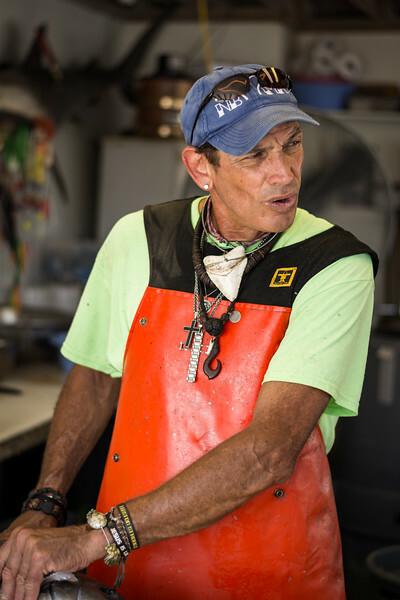 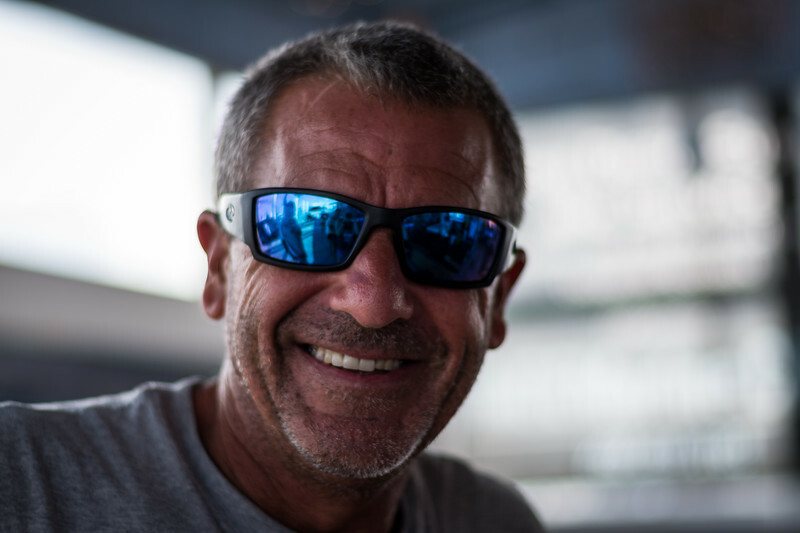 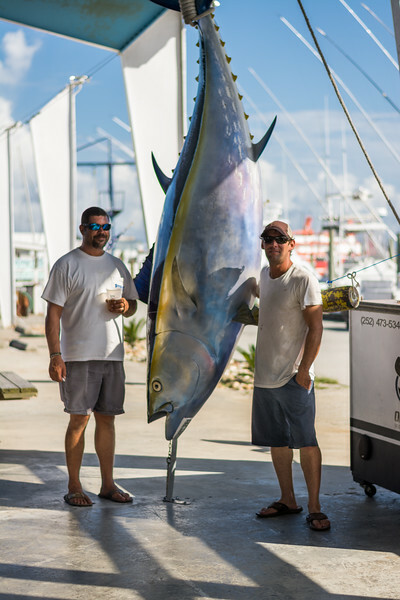 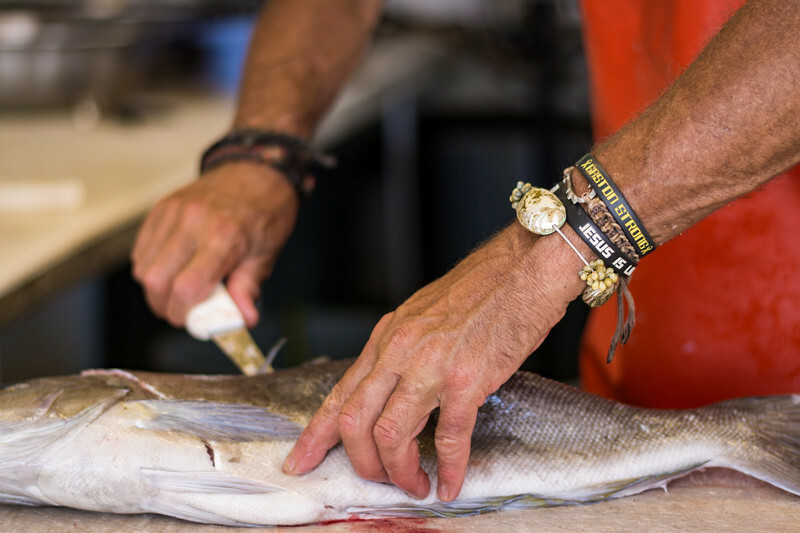 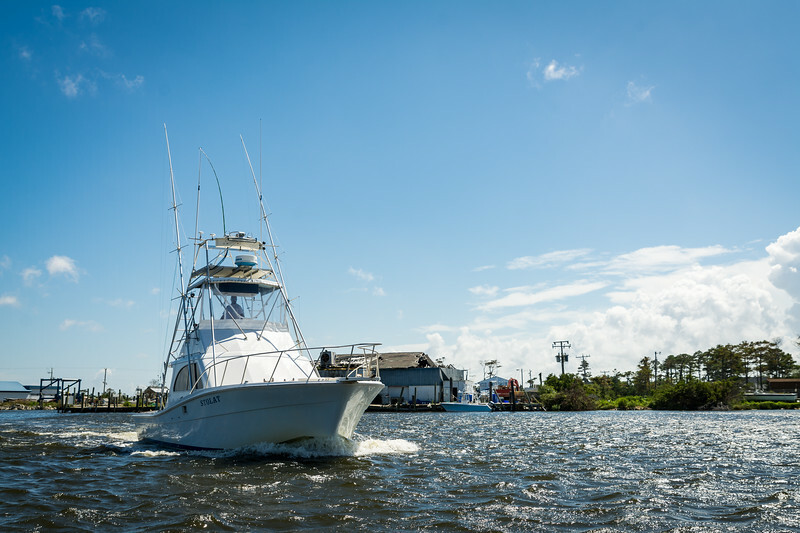 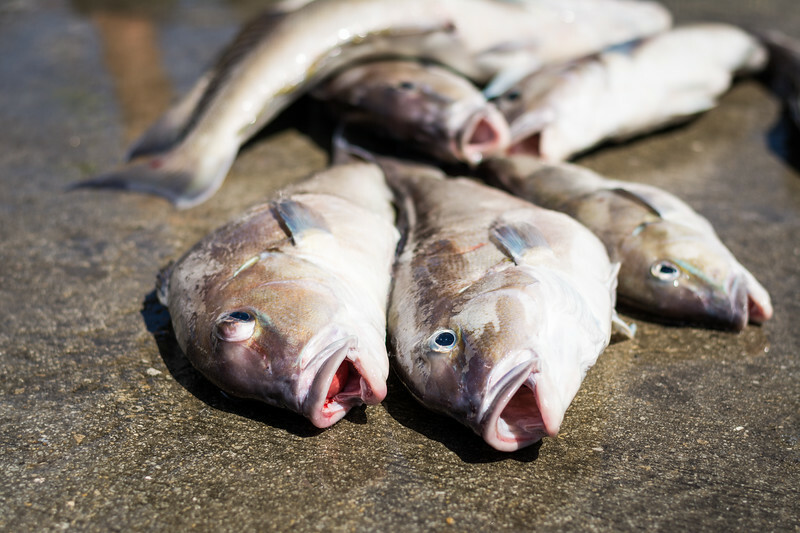 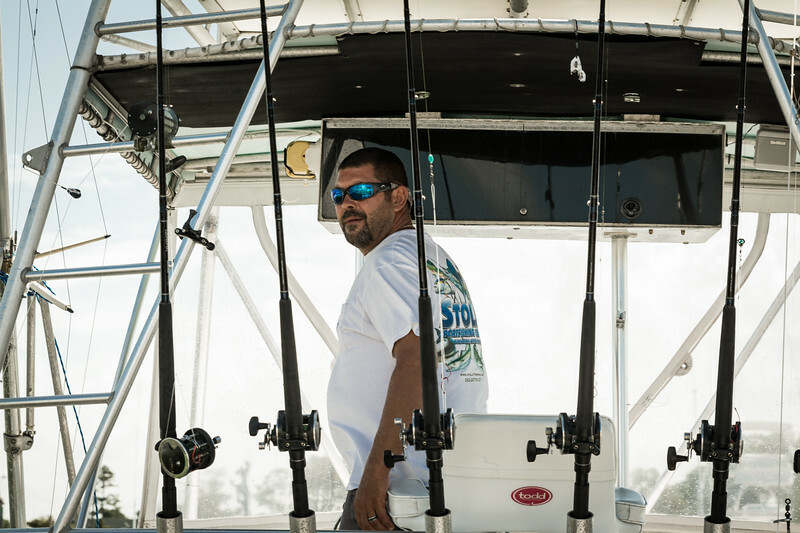 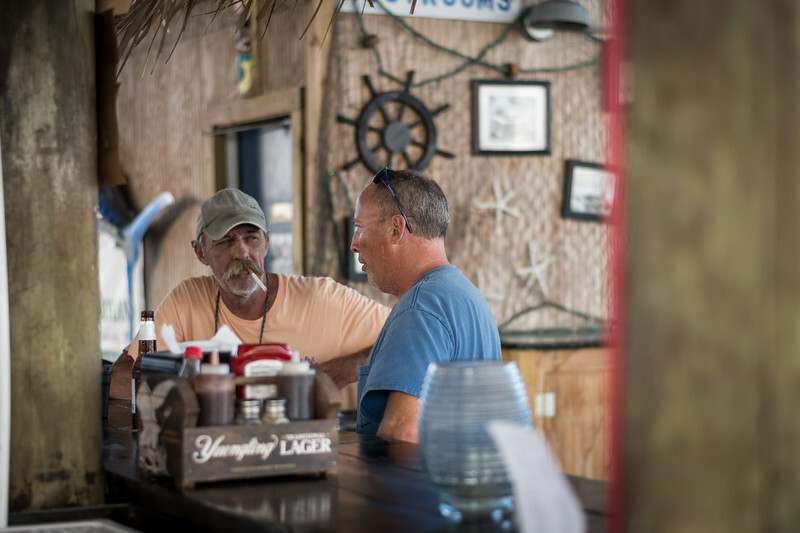 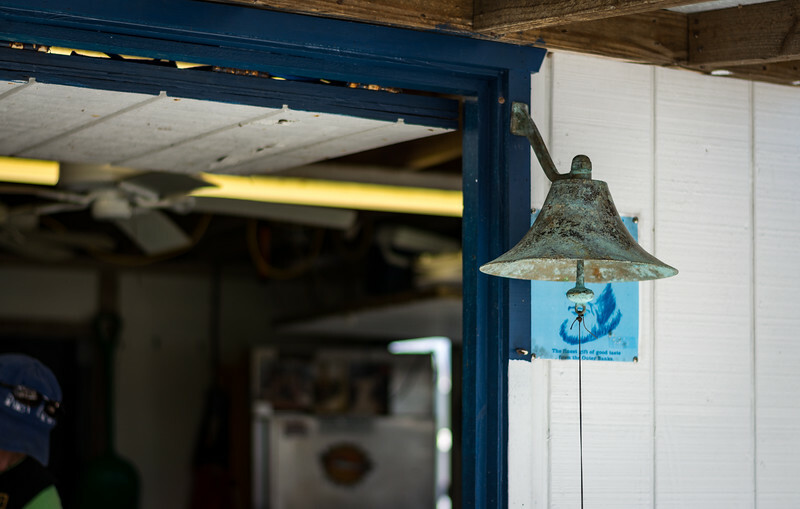 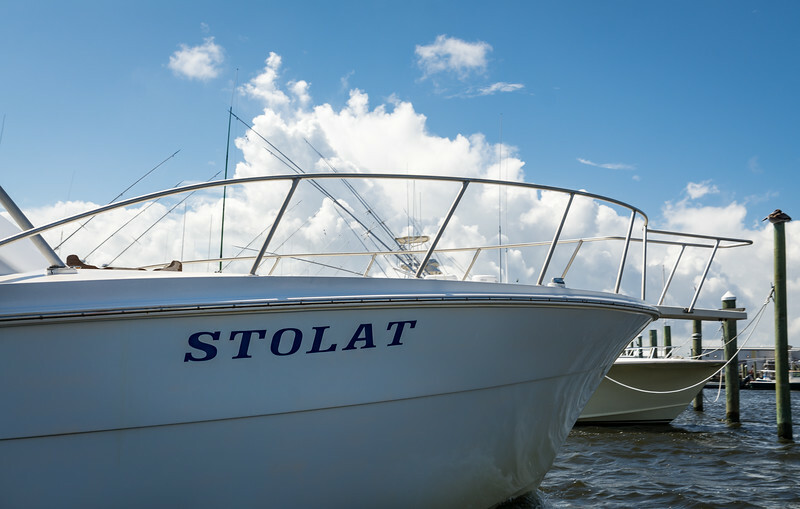 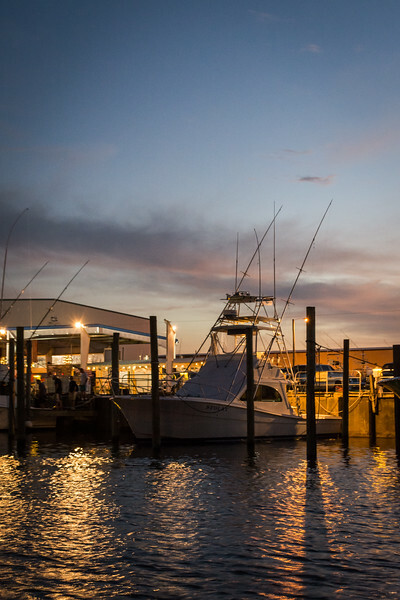 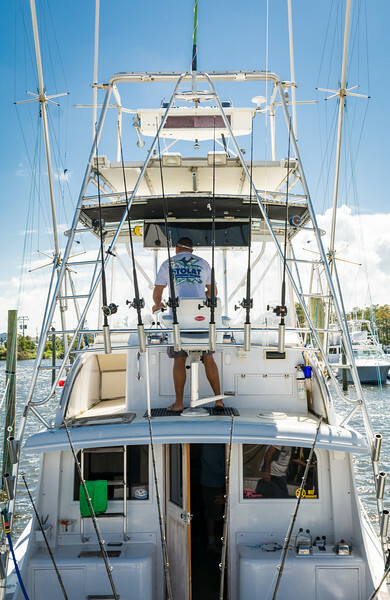 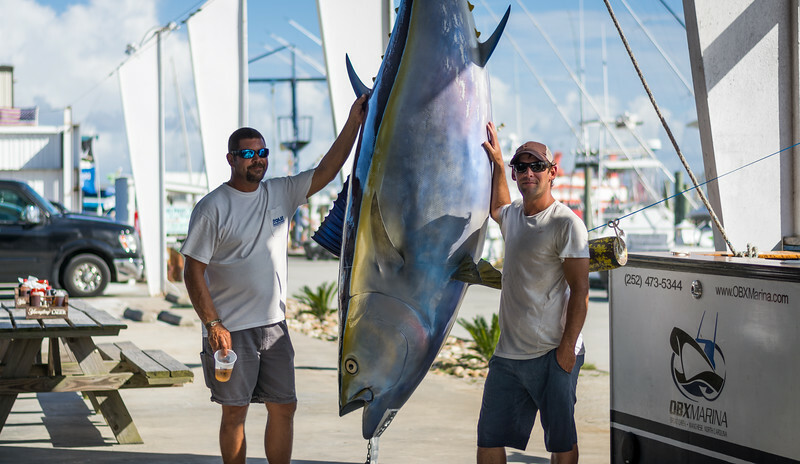 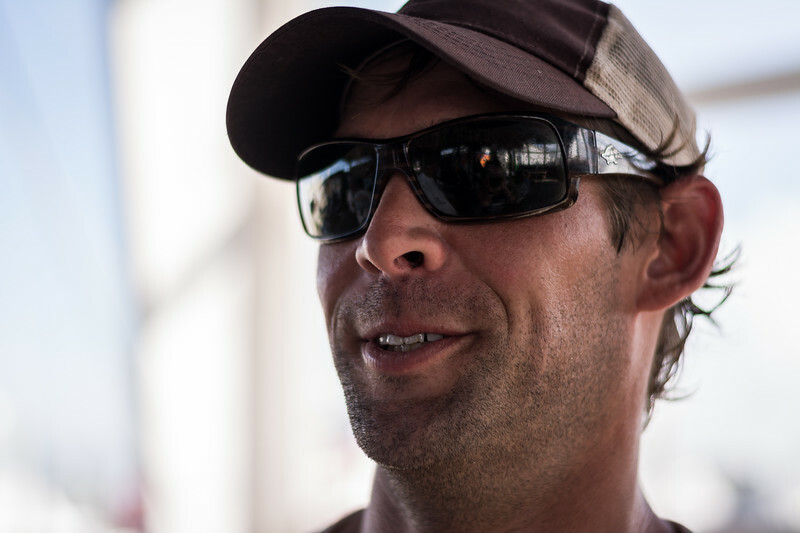 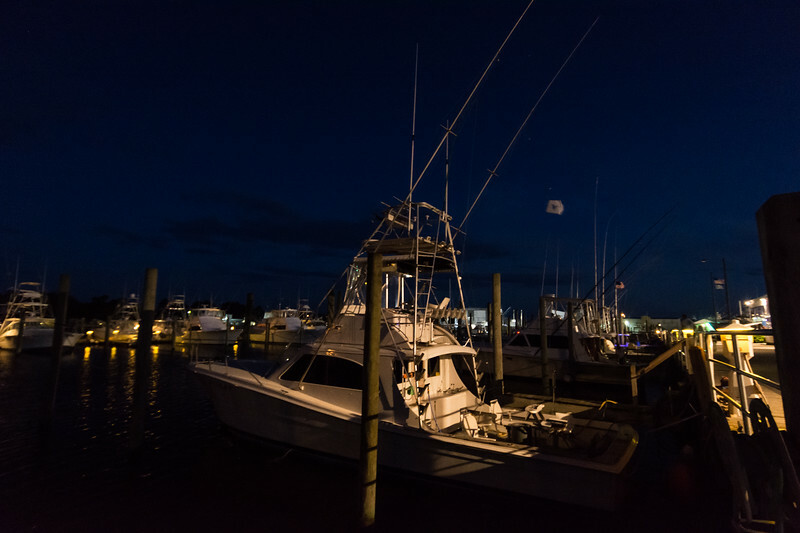 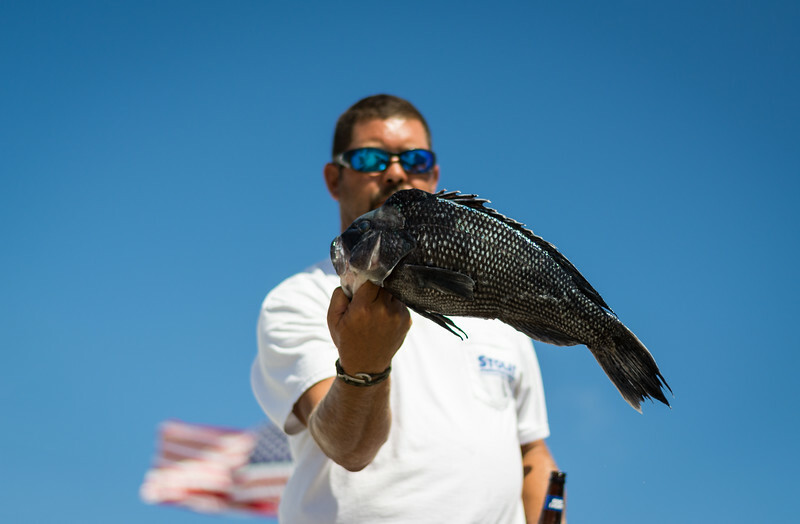 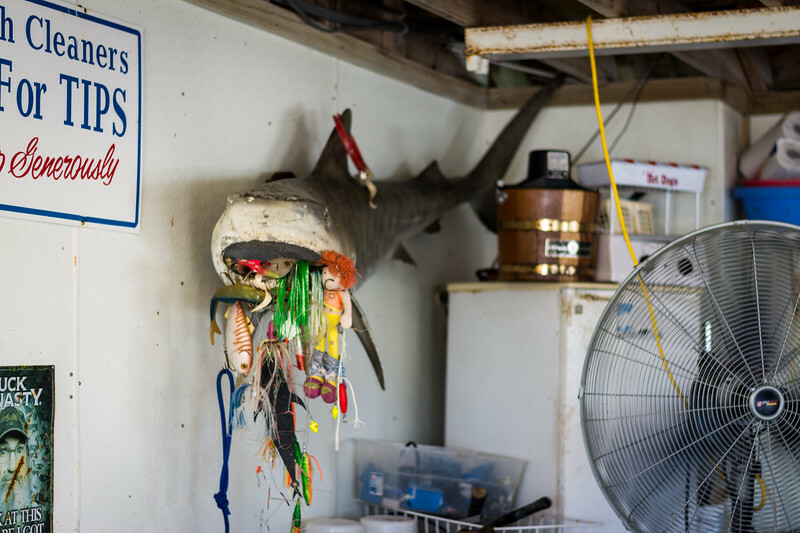 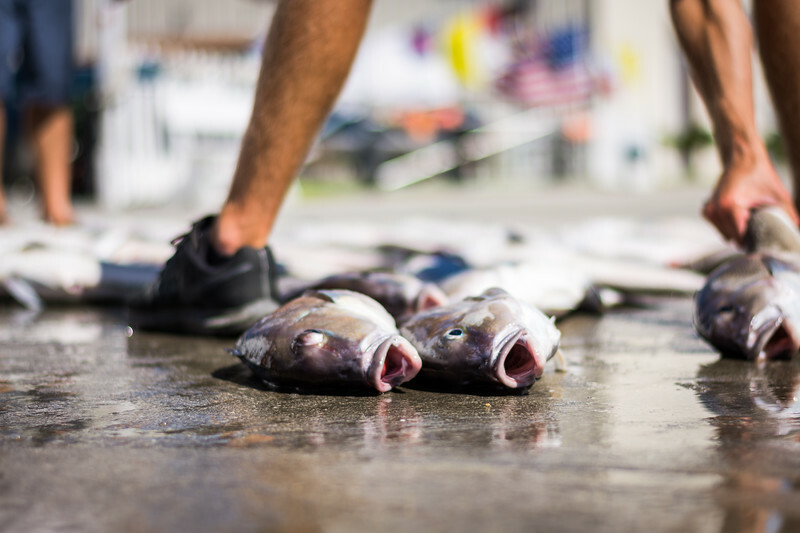 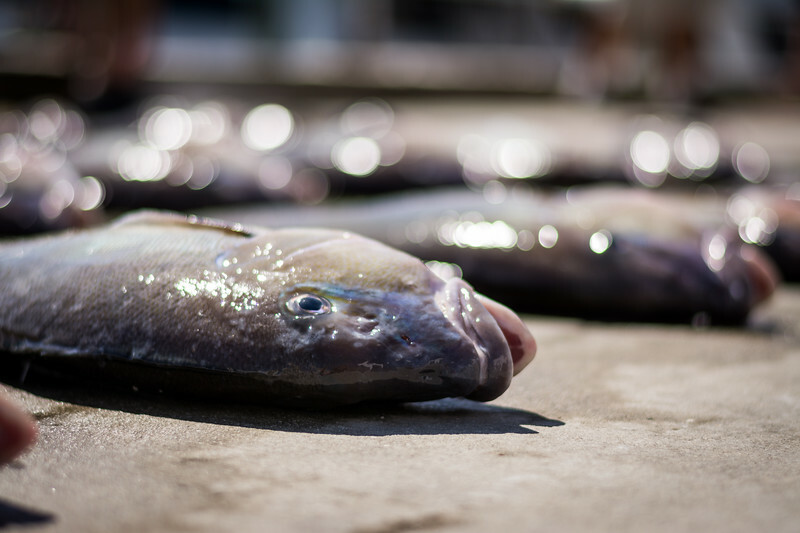 Stolat Fishing Charters is run by a father and son team who have been fishing the Outer Banks of North Carolina for over 30 years and have distinguished themselves in both inshore and offshore fishing. 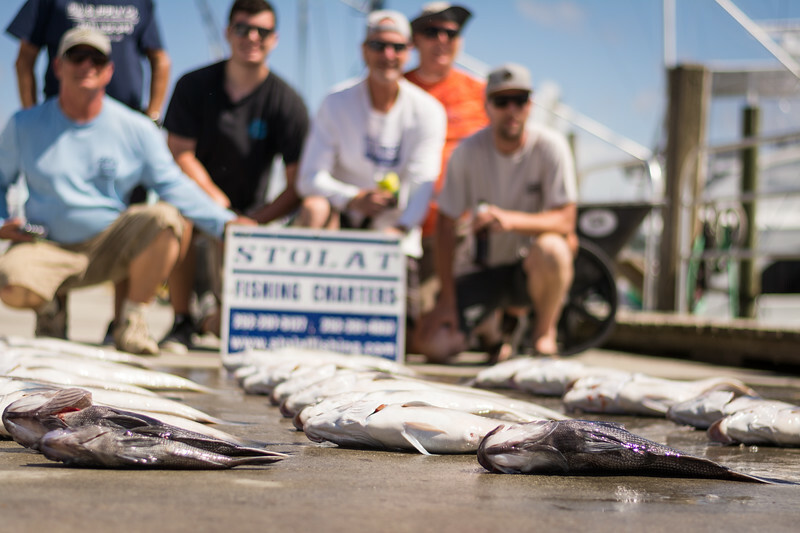 Stolat Fishing Charters fishes everywhere from the open ocean waters to the various sounds of the Outer Banks of North Carolina. 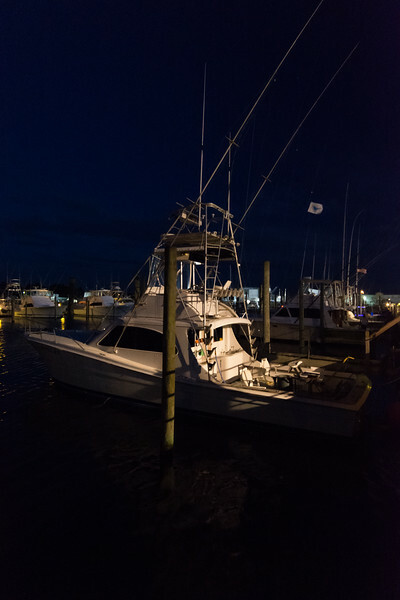 They are based out of the Wanchese Marina, a very short ride to Oregon Inlet and the Ocean. 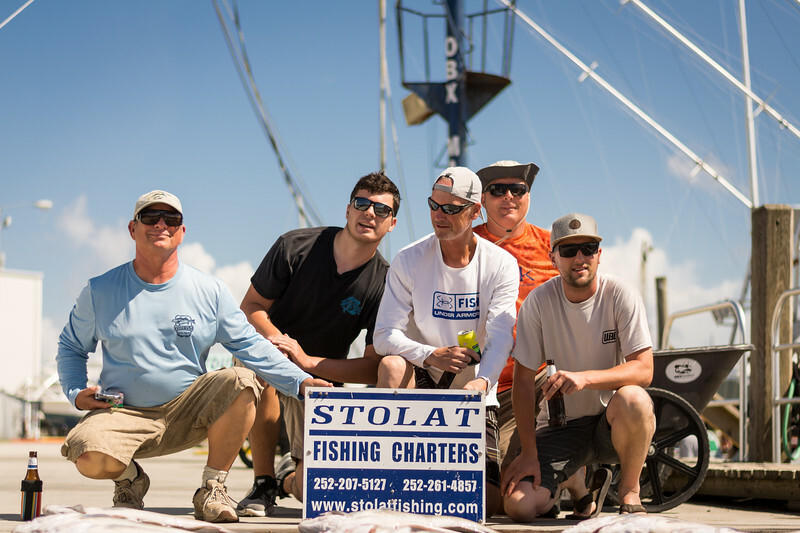 They sincerely believe fishing is a great experience and excellent family fun, the thrill of a child catching their first fish is priceless.